Youngblood Cosmetics – Not just for the young! 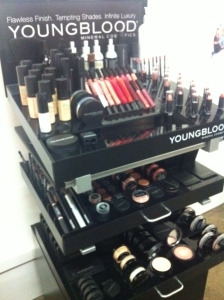 Youngblood is a cosmetics range that, up until a couple of months ago, I’d never heard of until my hairdressers, Hair@88 in Havelock North, launched the brand in their salon. I was rapt to get invited to their launch party! 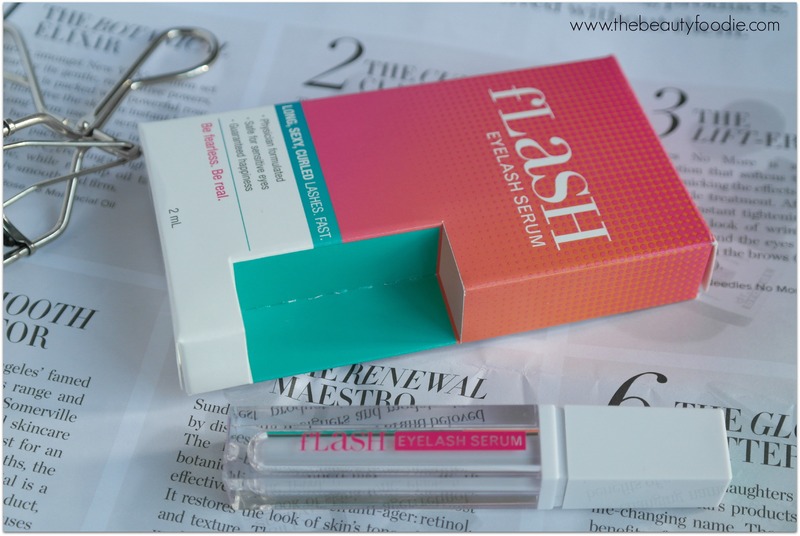 Having now spent time playing with the products and reading online reviews, I’m wondering where the heck I’ve been: This brand is a) Well known and, b) It gets rave reviews! By the way I’ve learnt that you don’t have to be young to wear this brand, thank goodness (I definitely don’t qualify as young anymore). Jordana Lipsticks – Cheap and definitely cheerful! This eyeshadow palette has been on my wish-list for two long years. 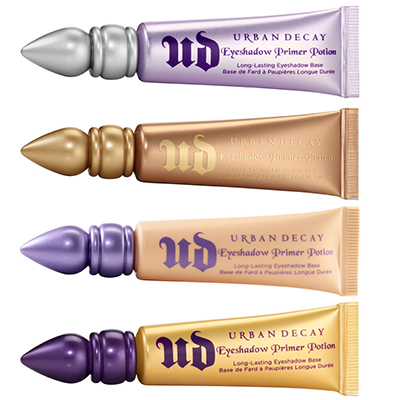 You can’t buy Urban Decay in New Zealand and, despite reading umpteen blogs singing the palette’s praises, I was nervous at the prospect of spending NZ$100 on getting an item shipped over from the UK/Australia without having the option of ‘trying before I buy’. Anyway. I finally got one… Knowing what I know now, I wish I’d just bitten the bullet two years ago and just bought it! I’m just in the final stages of writing a blog post on a few lots of beauty products I indulged in when I went to Singapore and Thailand in July (it’s rude not to take advantage of duty free, right?) 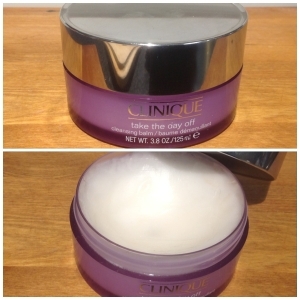 Anyhow, it occurred to me that this little ripper of a product from Clinique, which has been around for a while, it’s just new to me, is so blinking good it deserves it’s own post: It’s my top beauty purchase of 2013. It is so good that I have been waxing lyrical about this lately, instead of recent makeup finds. 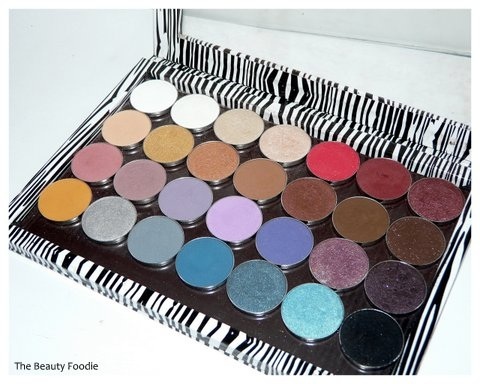 Introducing Makeup Geek eyeshadows! I’ll cut to the chase – I’m wowed. 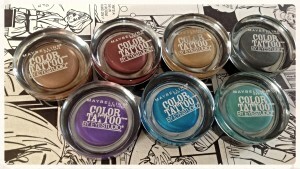 Maybelline Eye Studio Colour Tattoo – Worth the hype! 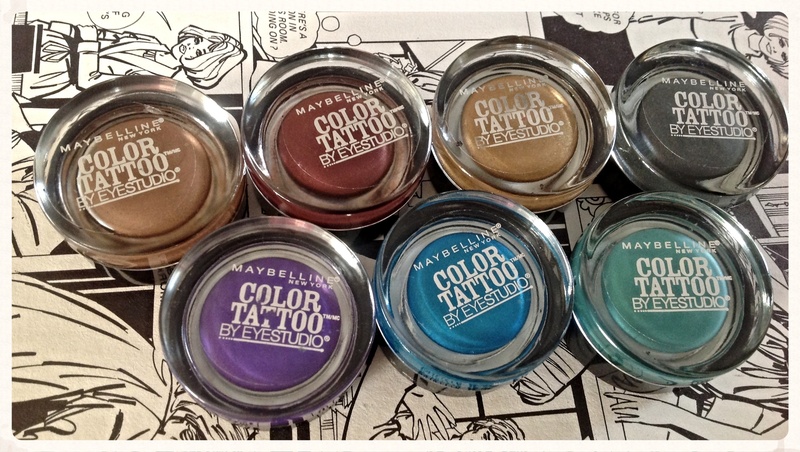 Finally the much talked about Maybelline Eye Studio Colour Tattoos hit New Zealand shores. Yippee. These are cream eyeshadows, are widely available and serve as a super affordable alternative to Mac Paint Pots more expensive options. I gave one of these to my buddy Kitrina for her birthday. She wasn’t into makeup that much until that point… She now says ‘I created a monster’. Opps. 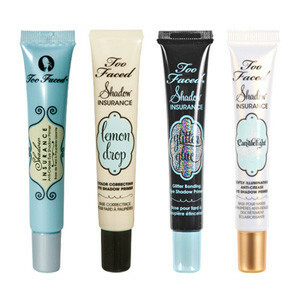 Too Faced Shadow Insurance – Say What? Eyeshadow Primers – Urban Decay, where have you been all my life? UDPP… The colour ‘original’ is the top one. Cute packaging! Your eyeshadow fades and just won’t last all day? Your eyeshadow creases by lunchtime? BP called and they’ve asked to drill for oil on your eyelids? 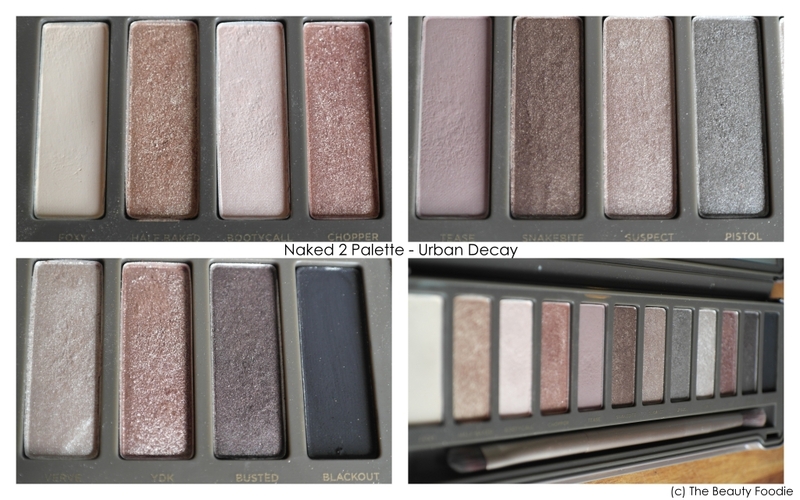 You apply your eyeshadow and it seems a totally different hue to the colour in the pan?